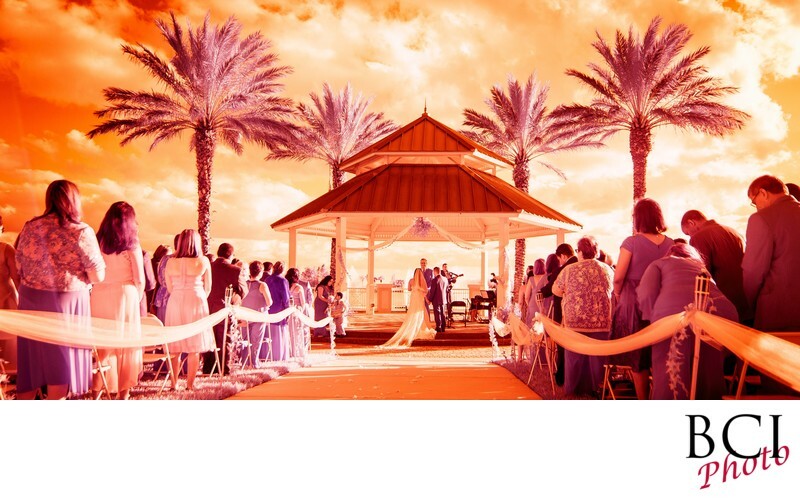 This incredible infrared wedding image really shows off why we choose to shoot infrared. There simply is nothing like it. By viewing into the IR spectrum, we can deliver imagery of your wedding that has no equal. With tremendous WOW factor, many of our clients end up putting our IR captures on their walls or on their album covers.